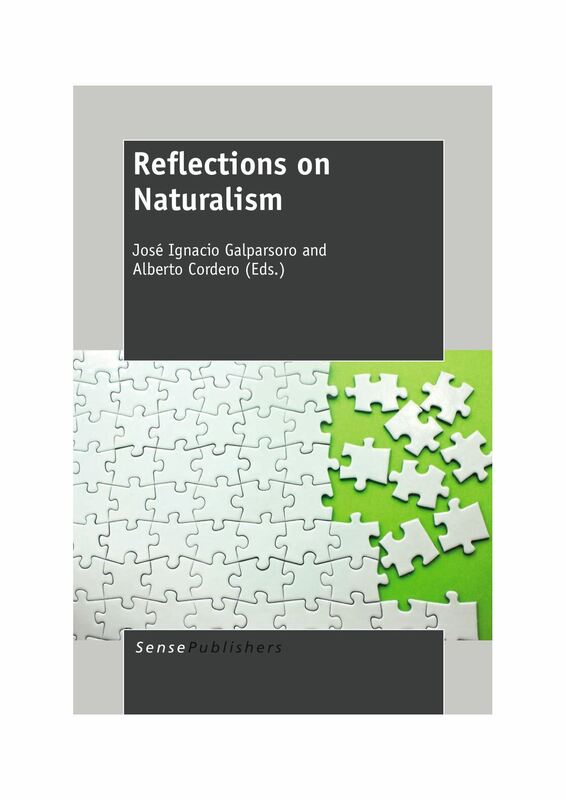 José Ignacio Galparsoro (philosophy, U. of the Basque Country, Spain) and Alberto Cordero (philosophy, City U. of New York) bring together eight essays by philosophers from the US, Europe, and South America, who consider the application of naturalism, specifically the idea of using natural science and its methodologies as a framework, to address philosophical questions. They focus on approaches discussed at the U. of the Basque Country and at various sessions of the International Congress of Ontology. They consider the advisability of analyzing philosophy from a naturalistic perspective; the senses in which there can be a naturalistic account of the mind; how naturalism can be extended to moral behavior and agency; applications to moral psychology, metaethics, and normative ethics; how naturalist realism relies on fallible, scientific justification; metaphysics; the philosophical method; and other topics.